You've got a "Classic". Now Sail 'er! The Corinthian Classic Yacht Regatta continues to encourage and welcome Classic GRP (Classic Plastic) boats designed to the CCA rule to participate. 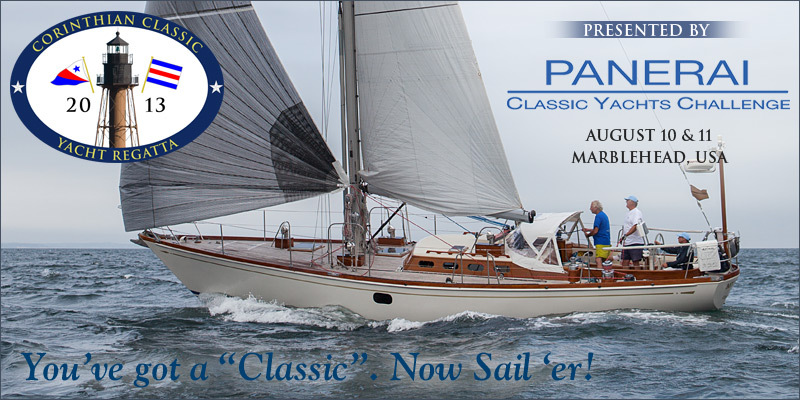 Yes, you've got a "Classic" and this venue is P-E-R-F-E-C-T to get out and really sail her for fun and maybe a bit of glory. Who should be here? If your yacht was built of GRP (glass re-enforced fiberglass), has a transom that is counter style, and/ or built before 1972, you should be here! Have one of these or something like it? We'd love to see you. This is an event you will thoroughly enjoy. Start planning now and tell a few friends - we don't know who we've missed. The racing will be "low key" but it is an excellent opportunity to stretch your sea legs. You own a "Classic", now it's time to have some fun with her. Instructions to enter can be found on our website at www.corinthianclassic.org.